The Canadian National Summit congregated on Thursday morning for its Pre-IC Summit sessions with a collective message: moving forward.  His message of finding confidence in one’s own efforts fittingly preceded the CNS joint legislative session where multiple motions supporting Canada’s BBYO membership growth, international participation and increased national relations all clearly passed. The legislative session was facilitated by CNS Co-Chairs, Nico Willhelm and Jenna Bravo. The summit morning’s third session was facilitated by Canadian Jewish Public Affairs Committee (CJPAC) Director of Outreach and Programming, Jaime Reich. Reich began with a test of the delegates’ knowledge of Canadian politics. Each of the session attendees then participated in a mock national election as a taste of what it takes to reach the national level and generate a political impact. The Canadian delegates walked away from the morning session with a well-rounded understanding of the next steps each can take personally, within BBYO and beyond, to better make their impact.